Diagnostics Technical Support provides technical support services to small and medium-sized enterprises. Broadly speaking, we can manage everything related to your desktops, networks and servers, anything wired or wireless, or that requires batteries! Want to work quickly, more efficiently and economically? Why pay more for expensive repairs when something goes wrong? 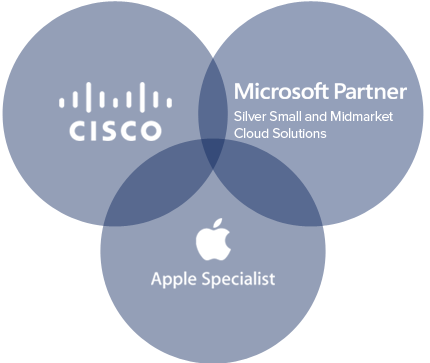 Our Managed Services provide unlimited technical support, as well as proactive network. DTS becomes a virtual extension of our clients’ businesses, helping them develop and maintain a technology strategy that aligns with their business needs and goals. 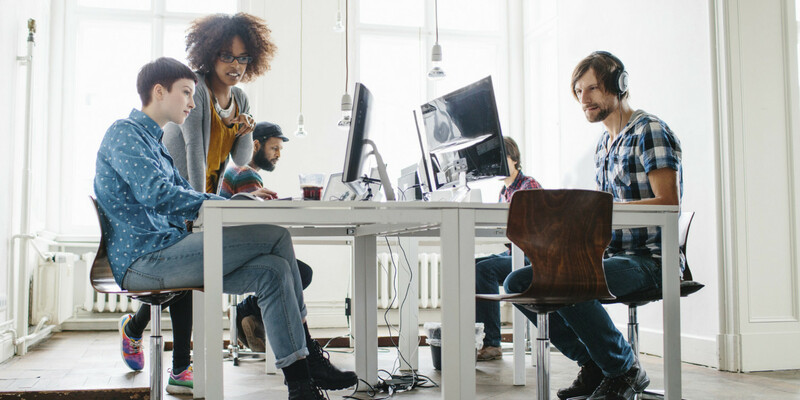 The DTS Cloud Workspace enables us to quickly scale a customer’s business capacity as the customer’s business grows or shrinks in a true Cloud Service sense. According to the US Bureau of Labor, 93 percent of companies that suffer a significant data loss are out of business within five years.Every small business owner . 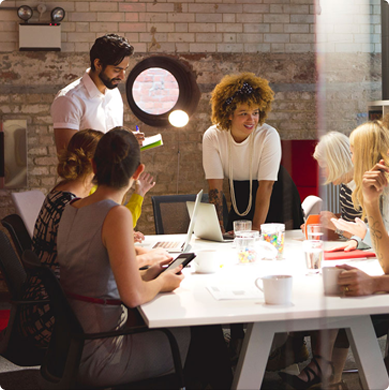 With Microsoft Office 365 from DTS, you can achieve new levels of reliability and performance with features that simplify your administration, help protect your communications. Say goodbye to unnecessary wait times and the runaround for technical support, and maximize your productivity With Help Desk services from Diagnostics Technical Support. The engineers at DTS can design and install a wireless network that is fast, easy to use and secure -so using your technology has never been simple.With wireless networking . 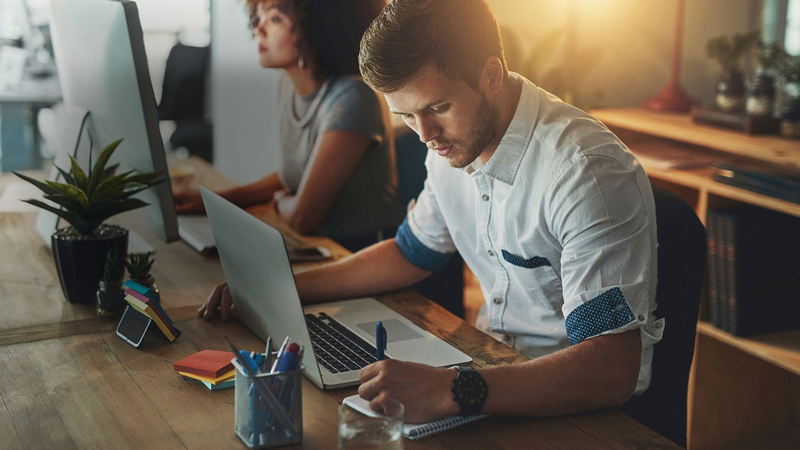 According to a You Gov survey, 42% of small businesses owners reported that “technology not working” is their number one anxiety.As a small business, you may not need a lot of IT support. But when you do need it, . Moving offices-or even organizing an existing one-involves countless potentially stressful details.If you’re in the middle of such a project, you have much more to think about than your company’s IT system. Microsoft Office 365 is a flexible and reliable messaging platform that can help you lower your messaging costs by 50-80%, increase productivity with anywhere access to business communications, and safeguard your business with protection and compliance capabilities that help you manage risk. 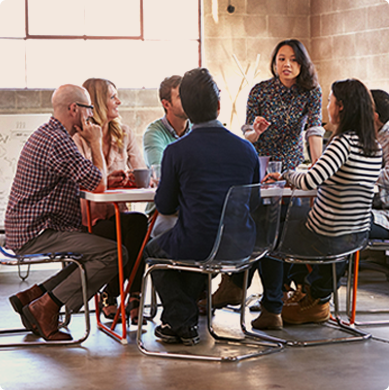 With Microsoft Office 365 from DTS, you can achieve new levels of reliability and performance with features that simplify your administration, help protect your communications, and delight your users by meeting their demands for greater mobility. Our client focus results in true relationships long-lasting, close and productive partnerships that provide true client value. Our technology leadership is unsurpassed, and we will stand behind our word and our work. "Knowledgeable" DTS knows their stuff, from start to finish. Does the job right the first time. Comes through in a pinch (e.g., system meltdown on Sunday afternoon). What more can I say? Senior Managing Attorney / Inside Out Legal, LLC. David is an incredible IT specialist and was very very helpful in making sure that my firms migration was handled in a safe and professional manner. David truly understands the unique needs of his clients and is willing to do what it takes to meet those needs. It was a pleasure working with him! "Reachable" I own a small manufacturing company in Rockford, IL and we just started to outsource our IT. I delegated the decision to several members of my staff and after interviewing a few candidates locally and DTS they recommended DTS. I stated my objection given DTS is located 100 miles from our factory but was convinced by the owner, David LeRoy, and my staff to give it a try. We have retained DTS’ services now for six months and the experience has been exceptional! I must admit I was a skeptic at first but quickly became a believer with DTS ability to easily connect remotely, troubleshoot, and solve our problems. In addition, they have assisted in new servers, back-ups, new PC’s and software, and most recently heading up a new phone system implementation. David is always available on short notice and very punctual with information, attending meetings, and meeting critical deadlines. In a small business, timeliness is critical and DTS hasn’t missed a beat. Highly recommended! "Startup Specialists" I am the Vice President of Business Development at a rapidly growing start up. We needed IT help to help keep us running smoothly, make software and hardware decisions, and help us scale our technology as quickly as we are growing. David and his team have filled these needs and more. 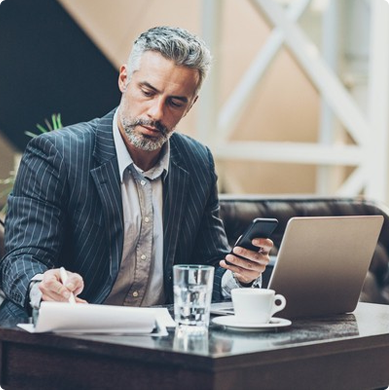 David has provided valuable insight on everything including data backup strategy, networking, cloud computing, software, hardware, and connectivity. He supports our cell phones and peripherals as well. He is very responsive, providing time and money saving recommendations, and has a tremendous amount of integrity. David has helped us set up our office, and provides excellent support for all of our day to day and extraordinary needs as well. David is a true partner in growing our business and we are happy to work with him. He and his expert tech team are always friendly, professional, and fun to work with. It is my pleasure to recommend his work and I look forward to continuing to work with DTS in the future. "Responsive" DTS resolved some major challenges that we had with our existing computer systems and helped us upgrade to a more effective system in our offices. The techs at DTS are proven experts based upon their knowledge of the industry and the results. 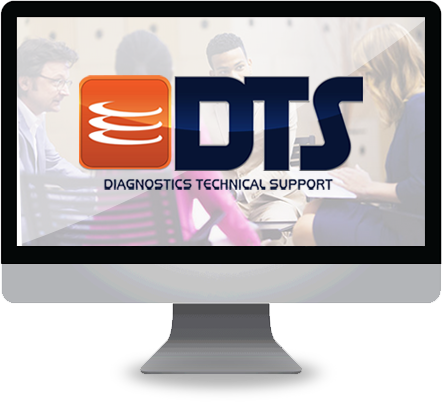 I would highly recommend DTS to anyone that needs a personable, knowledgeable technology company to manage their IT. We recently transferred our email system from Rackspace to Microsoft 365. We were very nervous about the transfer itself, and making sure we didn’t lose any of our emails or data. David was helpful from the beginning, and is still supporting us after the transfer. He took the time to answer all of my questions. He almost always answered the phone when I called (no getting stuck in a queue), or called me back within minutes. a quick response. Our customer team is eager to help.